Last night, Netfix made the surprise announcement that Marvel’s Iron Fist had been canceled after two seasons. It was an abrupt end for the series, which had a critical turnaround in its recently concluded second season. Finn Jones portrayed the title character of Iron Fist in his own series and in The Defenders crossover event. Shortly after the news broke, Jones posted a response on his Instagram account in which he expressed his gratitude for the opportunity to be a part of the show. Could Iron Fist have “a new beginning” as teased by Jones? The news about the series’ cancellation was so sudden that contingency plans for Iron Fist/Danny Rand don’t appear to be in place. 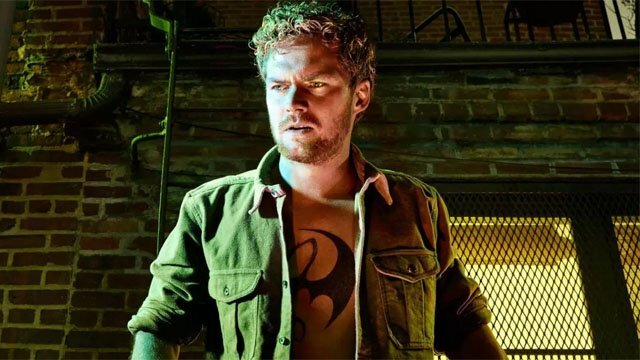 Deadline hinted that Disney’s streaming service is considering whether to pick up Iron Fist for a third season. Another possibility could combine the cast of Iron Fist with Luke Cage for a potential Heroes For Hire series. However, Deadline’s initial report also indicated that a Luke Cage season 3 order is expected at any time. And if Iron Fist does find a new home on Disney’s streaming service, it could possibly complicate any future crossovers between the two shows. Do you want to see Iron Fist return for a third season? Let us know in the comment section below!